Our expertise in thermodynamics combined with logistics makes us your go-to source for package testing and custom pack out designs for mail order shipments. Temperature sensitive products such as pharmaceuticals, biologics, perishable food, and flowers are susceptible to temperature fluctuations outside the required temperature range during the transportation and distribution process. Correct maintenance of the required temperature range throughout the entire cold chain process is crucial in providing safety and quality. Due to the presence of multiple uncontrolled variables, such as weather fluctuations and shipment delays that exist during the logistics process, a cold chain packaging system is the primary means of thermal protection. Curious to know if your home delivery packaging system is performing properly or if some modifications could be made? 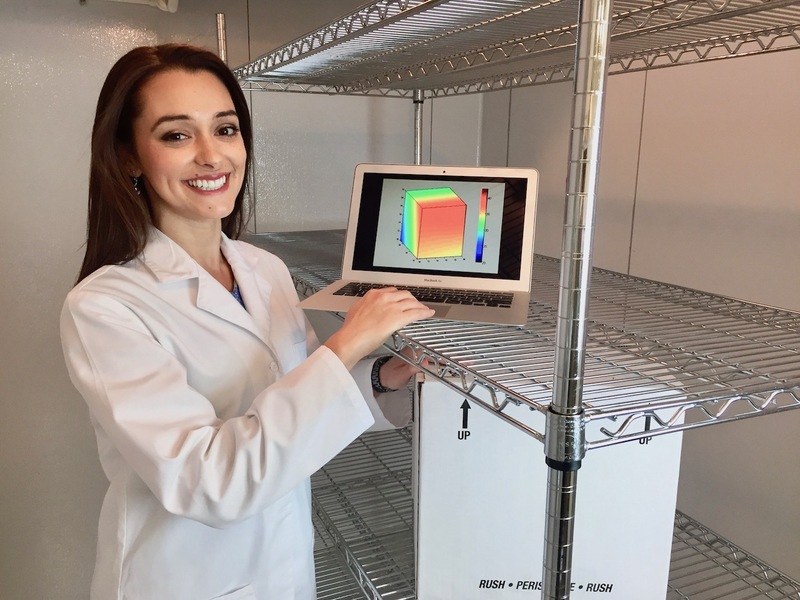 Utilizing our unique testing facility, including our customized walk-in testing temperature chamber, we can replicate any amount of fluctuating environmental temperature profiles to test the thermal performance of your package to conditions similar to real life. Our custom temperature and humidity logging devices allow us to measure product temperature as well as air temperature, for an accurate representation of the condition of your product. Whether you are looking for various pack outs for each season versus a year-round solution, or have multiple transit durations and locations to manage, we can design mail delivery packaging solutions to meet your domestic or international needs. A well-developed package for transporting temperature sensitive products is not only about thermal performance, but it must also be feasible and cost-efficient. Using our proprietary software, we conduct a complete analysis of the packaging system and shipping method to design a pack out that optimizes all of the critical aspects, such as performance, payload capacity, cost, weight, and dimensions in order to determine the limiting factors and essential parameters of design that will allow you to achieve your goals. A fully optimized package considers the feasibility of the human element, we believe that having fewer components and utilization of ones that can be easily conditioned reduce the risk of error. When designed in combination with our custom temperature profiles, you can rest assured that your package will be protected even during extreme seasons. Our approach to conducting real-life packaging test have proven beneficial at the initial testing and design phase, as final verification, and as route assessments. Testing allows us to study the thermal behavior of your product and its packaging performance as well as collect actual environmental data from your shipping lanes. The environmental data is a valuable asset to develop or optimize your temperature profiles, especially if a third-party courier handles your package. 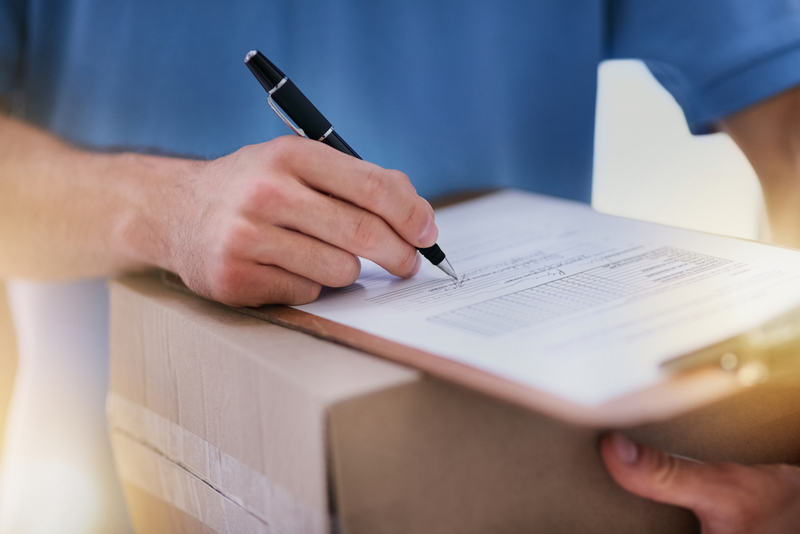 Real life studies can be used to verify your cold chain process is consistent, which is a valuable tool to ensure your mail delivery system provides the necessary thermal protection even during shipping delays.